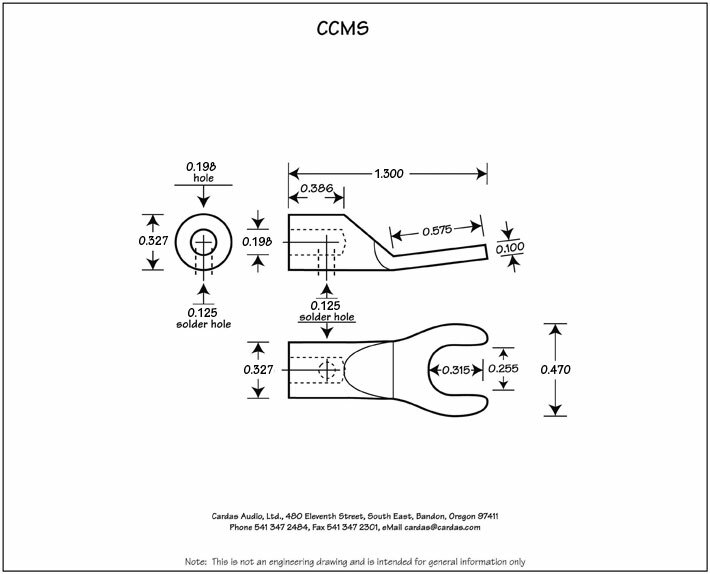 CCMS spades are being phased out, in favor of the more versatile CGMS spades. 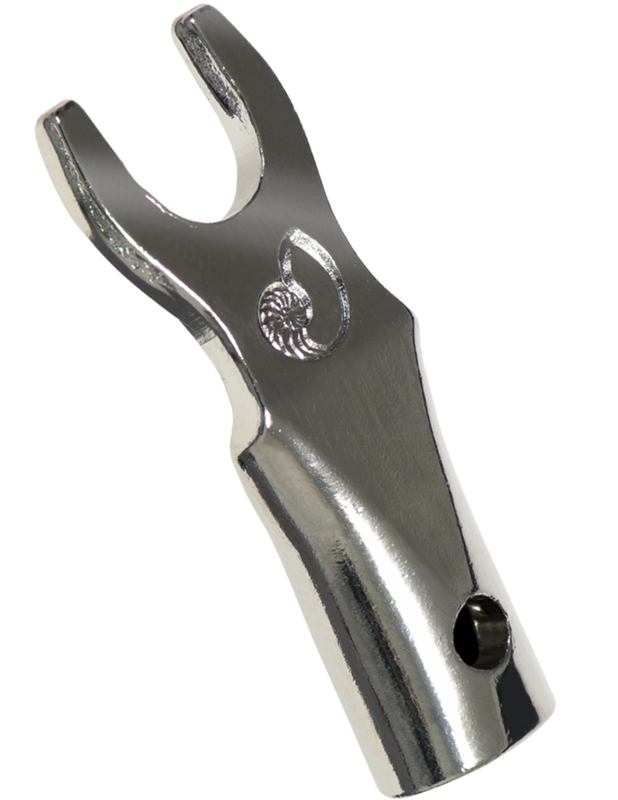 Orders placed for CCMS spades will be have CGMS spades automatically substituted, at the same price. For the replacement for the CCMS R1, please see the CGMS R XL. CCMS C XL (bare copper, extra large hole) are still available. 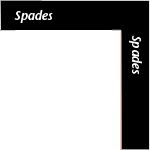 Click here for a list of all spades.